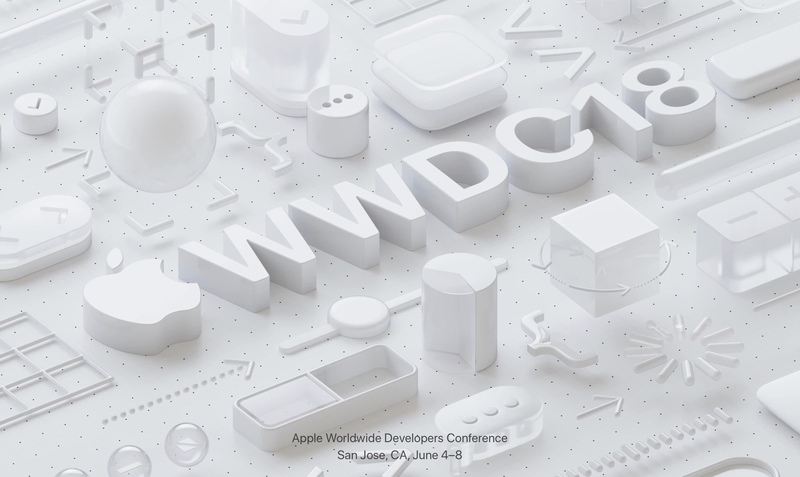 The WWDC Keynote is only two weeks away, so we should start hearing bits and pieces about what will be covered at the event. However, if last year is a guide, we should also expect some surprises. While there were rumors of a new 10.5″ iPad Pro leading up to WWDC 2017, no one knew about the new iPad-specific features that were coming to iOS 11. 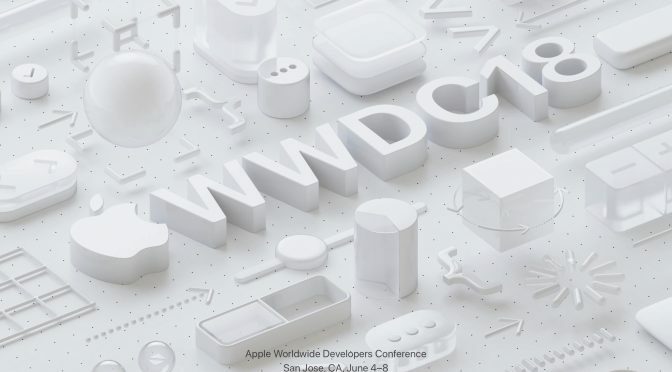 While we did get surprises at last year’s WWDC, we still had enough rumors leading up to the event to know that something was coming on the iPad front. This year is a very different story. There have been a few spikes in rumors about new iPad Pros with Face ID and no Home Button coming this year, but the mill has largely fallen silent since the release of the new iPad back in late March. The bottom line is this- if there was an iPad upgrade this significant being announced at WWDC just as last year, we would know more about it at this point. I think its pretty safe to say that we won’t be preordering new Pros on June 4. This doesn’t meant that we won’t hear anything about a new iPad at the WWDC Keynote. Apple’s leadership is far more comfortable with the concept of previewing upcoming hardware releases these days, so we could see some details on new iPad Pro models. That said, I think this is unlikely unless the actual release is within two months, because such an announcement would pretty much end any remaining sales of the existing Pro models. And with so few hardware rumors and leaks regarding a new iPad out there at the moment, its hard to believe a release is coming within weeks.While I hope we see something, I’m not so sure it’s happening this year. That said, there have been some reports that specifically tagged June as the release month for the new iPad Pros. Analyst Jun Zheng of Rosenblatt Securities predicted a June 4 announcement back in March. Bloomberg’s Mark Gurman was less specific, but did state that a new iPad Pro would come “..a little more than a year after the last major iPad Pro upgrade” in a report late last year. However, without more recent reports, the chances seem a little more remote at this point. No matter what happens with iPad hardware during WWDC, we should get some software-related news. However, how much we get is up for debate. I have a hard time believing that the changes that come this year will be anything as far-reaching as what Apple gave us in iOS 11. A couple of recent reports seem to line up with this, as Axios’ Ina Fried previously let us know that several iOS features have been delayed a year, making iOS 12 more about stability and fixing bugs than sweeping new features. Mark Gurman followed that up with a tweet talking about some of the iPad-specific features that were bumped to iOS 13, including a new Files app, tabbed apps, and new Pencil features. While I hate to hear this, the iPad did get a lot of attention at WWDC last year. I think it’s reasonable to expect this year’s software changes to be more modest improvements and refinements to features that we already have. So if you are expecting big fireworks in terms of the iPad at this year’s WWDC, you may find yourself disappointed. I think that an iPad Pro hardware announcement is the most we can possibly expect. Apple has proven that they can zig when we expect them to zag, but anything else of note will be a big (and pleasant) surprise.